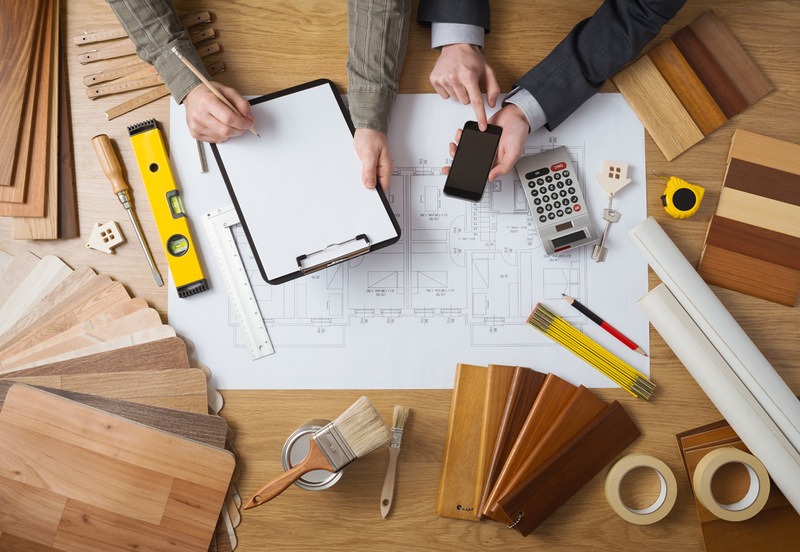 Kitchen layouts can be a confusing thing to figure out, especially if this is your first go at remodeling or designing. 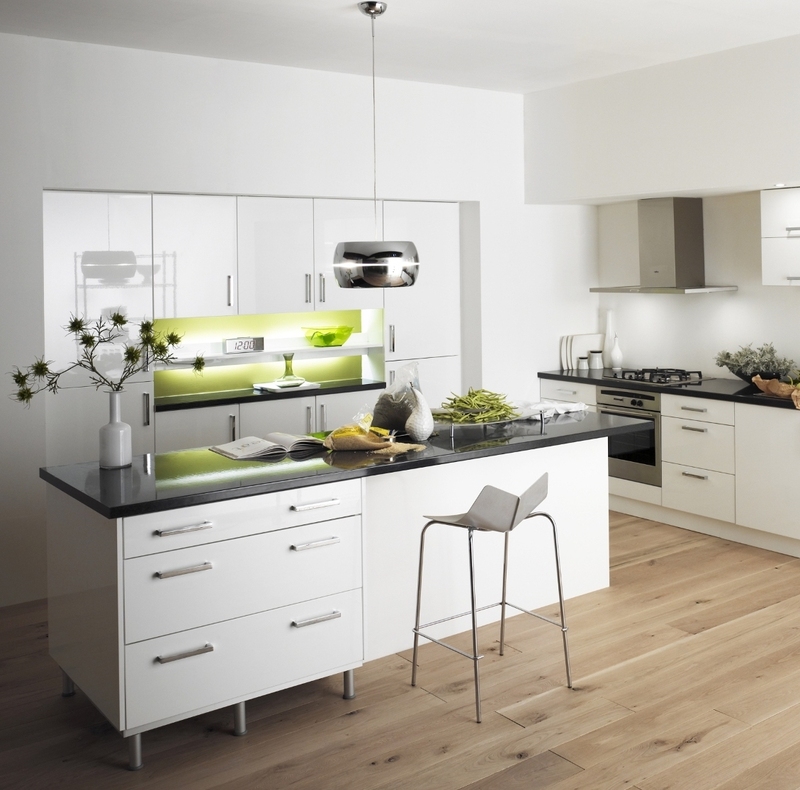 For the best kitchen design, you need to choose a style that fits your lifestyle and your unique style. 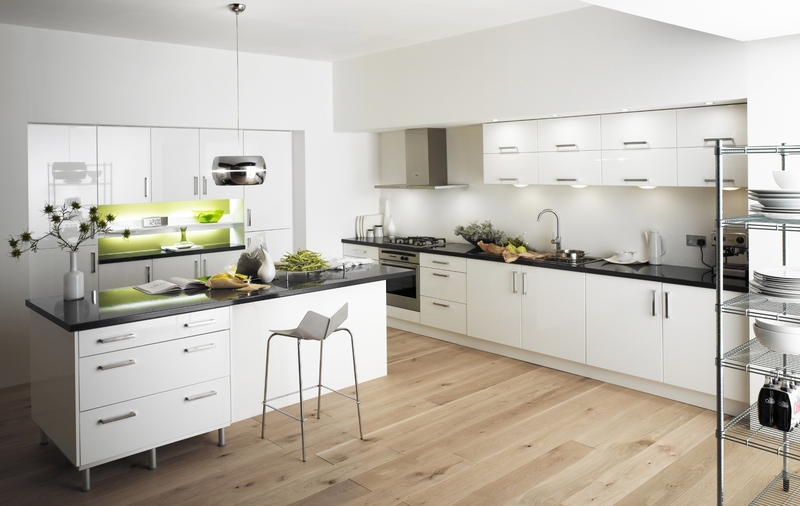 Some of the most common styles you can consider include these top ten kitchen remodel ideas. Farmhouse Style Kitchen. 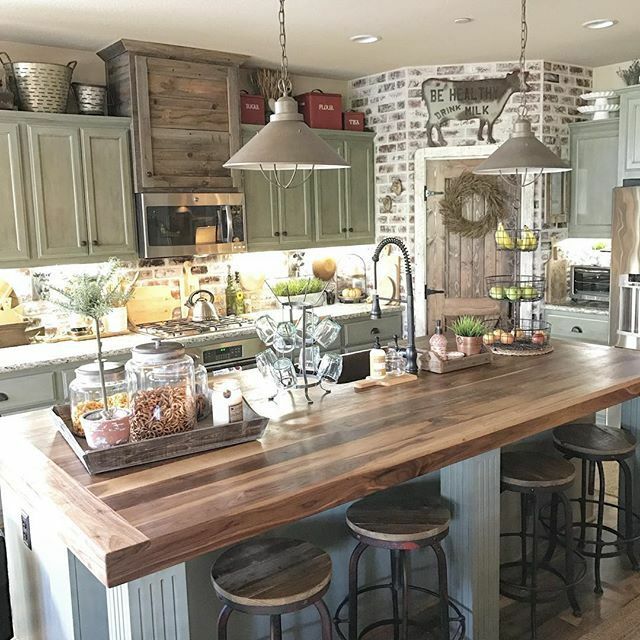 A style that is defined as shelving, rustic colors, wide sinks, antique accessories, simple flooring, a big kitchen table, open space, and lots of room for family and friends makes this a popular choice for kitchen remodels. It’s a great style for a rustic home. Traditional Style Kitchen. Traditional styles usually revolve around decorative touches like crown molding, wood cutouts, arches, and other aesthetic touches to the decor. The traditional style is easy to customize which makes it very popular and an easy choice for a remodel project! Rustic Style Kitchen. If you want to design a kitchen that embraces the old traditions of days gone by, the rustic style is a great choice. 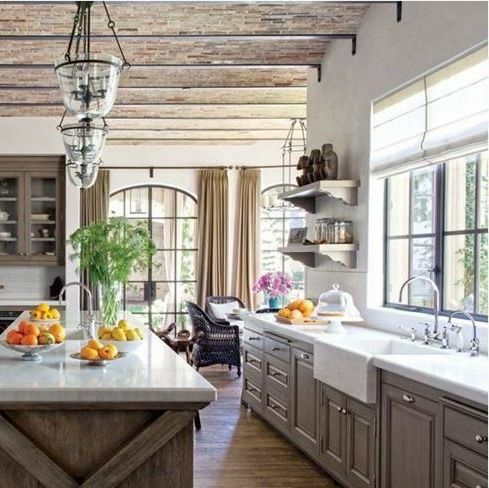 Roughhewn wood, neutral colors, and stone or brickwork are staples of this kitchen design style. It’s a kitchen layout plan that many people fall in love with. Cottage Style Kitchen. If you are looking at a kitchen remodel project, the cottage style is a great option for a cozy kitchen the entire family can enjoy. Flowers, simple patterns, basic designs and open spaces help make the style come together into a cohesive and inviting kitchen design. Cafe Style Kitchen. For the family that are wandering souls, the cozy bistro or café style design makes for a great place to enjoy family meals and time with friends and family. This intimate style uses soft light bright colors and cozy seating. Contemporary Styles Kitchen. The hip and popular design elements of a kitchen make this style a great choice for new homes and kitchen remodel projects. 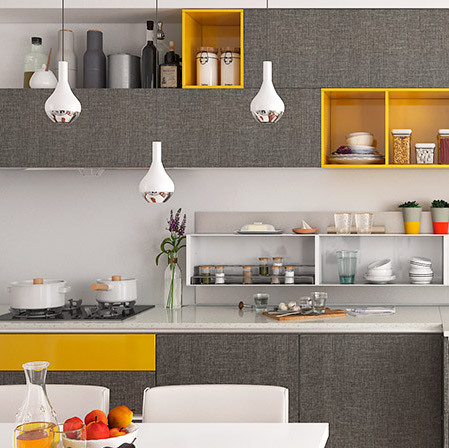 With a kitchen layout planner and game plan you can pull this look off easily! Kitchen planning could not get much easier. Modern Style Kitchen. 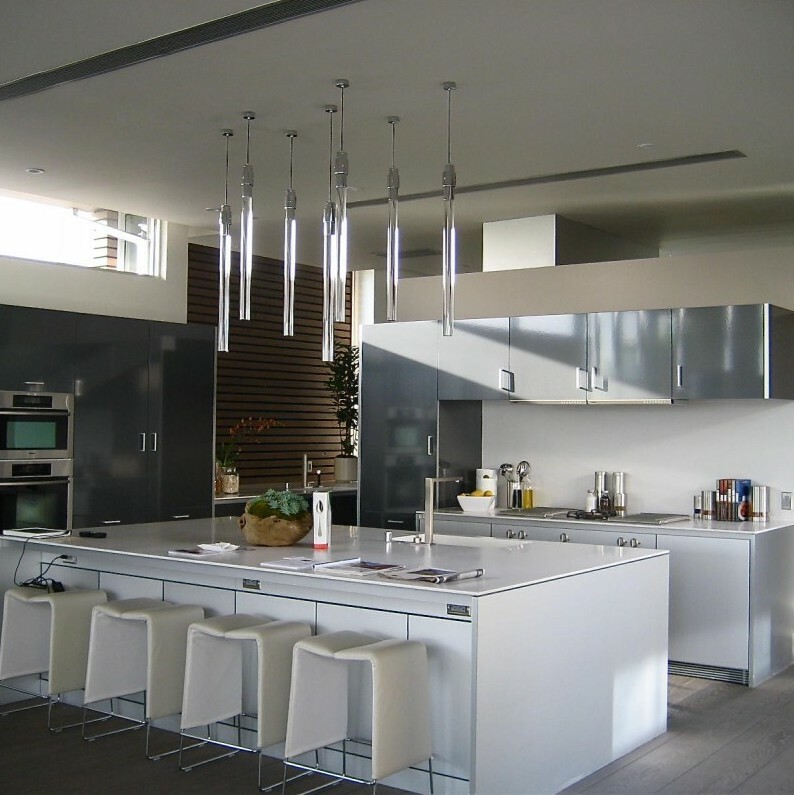 Modern can be defined in many ways but is generally used in the kitchens that used frameless cabinets, neutral colors, minimal accessories and décor, and very simplistic almost bare bones feel to them. This is a popular choice for kitchen remodel projects today. Classic Style Kitchen. 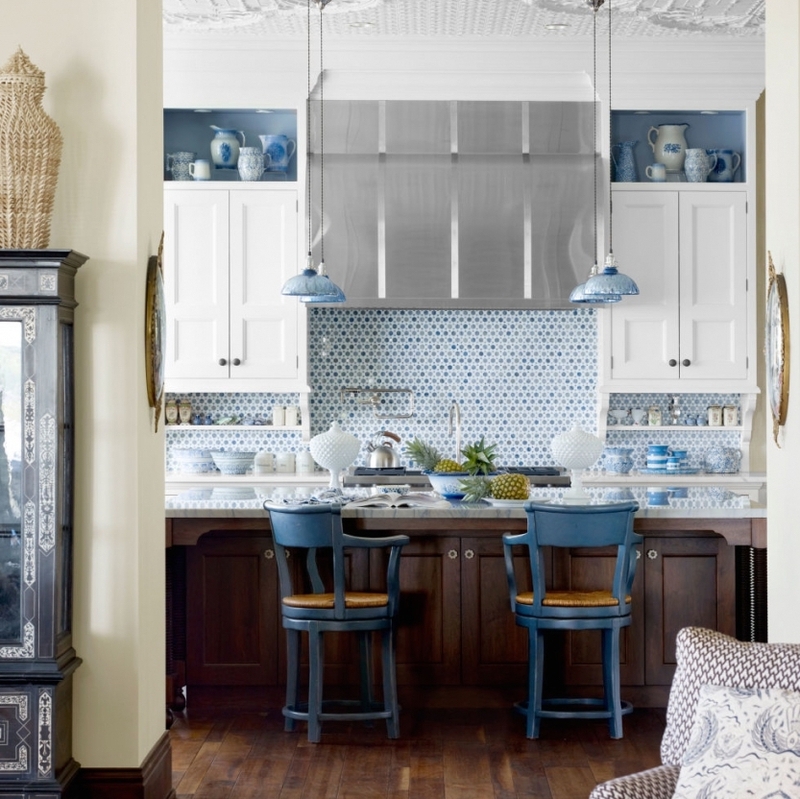 While it is widely open to interpretation, classic style kitchens are generally defined by white or tan cabinets, darker counter tops or floors, backsplashes, and colorful décor features. 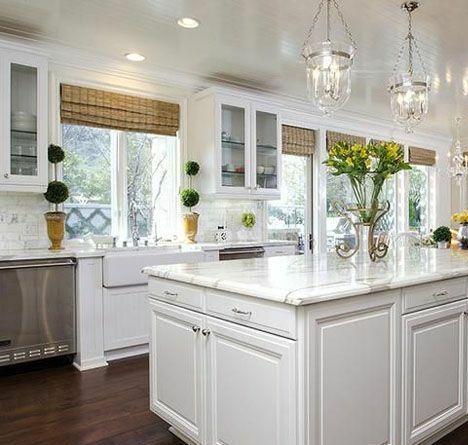 It makes for a great kitchen layout plan that the entire family can fall in love with! 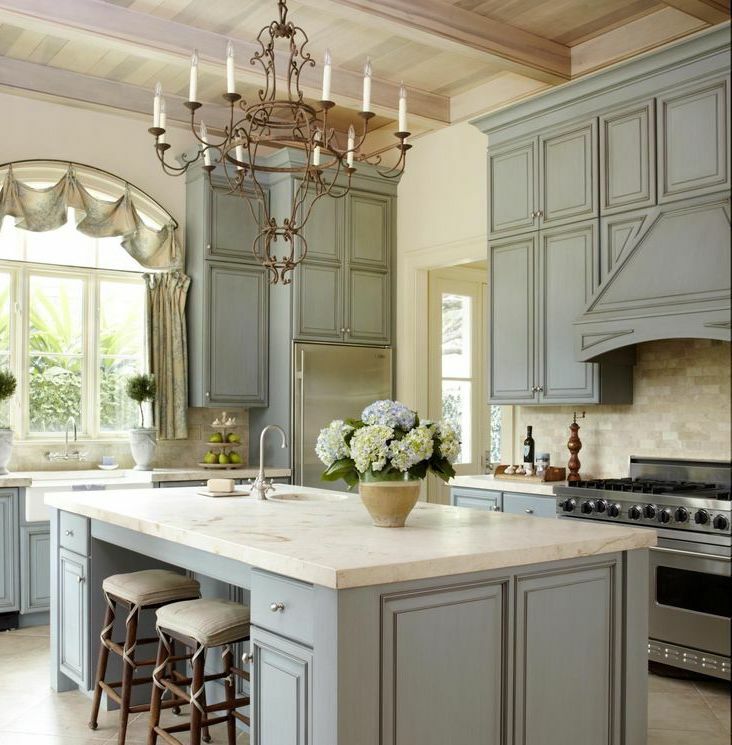 Transitional Style Kitchen. The transitional kitchen was made to be the place to socialize and visit with family and friends while you prepared and enjoyed the meal. It uses cozy settings and lighting and open-air designs to invite people in and to encourage them to stay for a while. 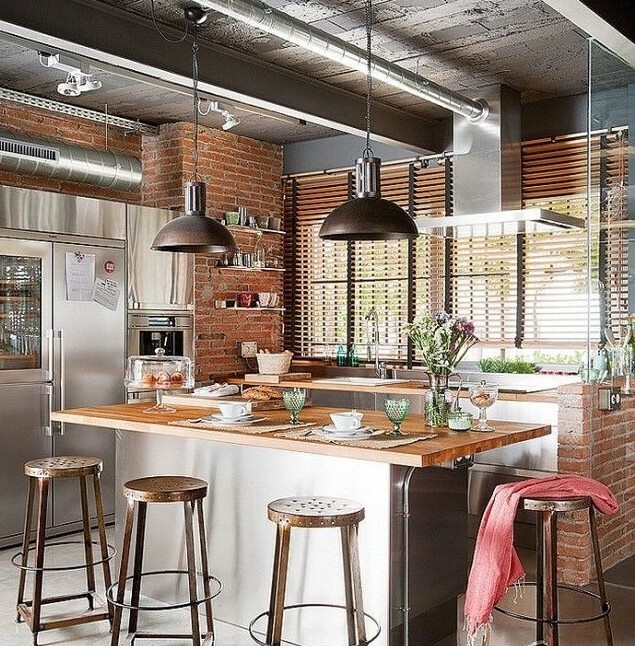 Unique Style Kitchen. If you are a rebel who hates cookie cutter looks and who refuses to be forced into a box or label then you are a rebel and an innovator. You can be a rebel with a cause and create a kitchen design that fits your unique style and meets your needs! Wondering about costs or ready to get started? Great Pros is always here to help with your remodel needs. 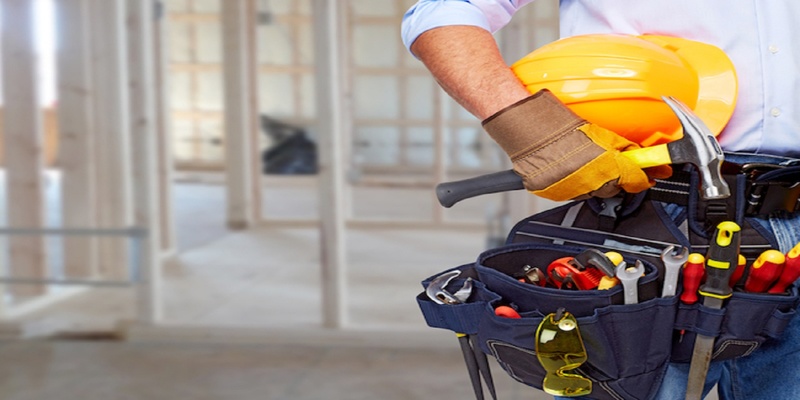 Fill out our questionnaire and get responses from licensed, bonded, and insured contractors to help you with the job. Compare prices and profiles and get the best price for your project! 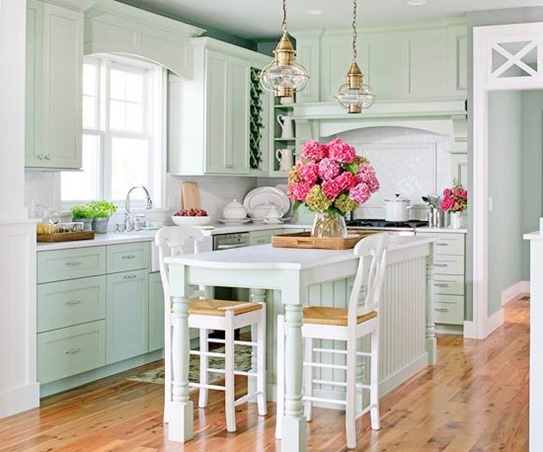 Our experts are here to help you discover your dream country style kitchen and they can help you design a kitchen that will be the talk of the town and the envy of all your neighbors!